NOW tell us what you really think, Karl. 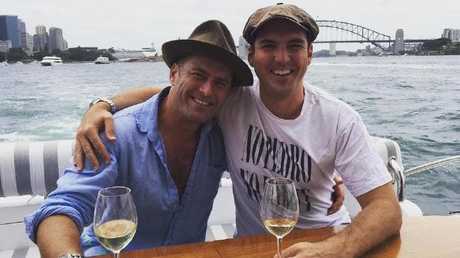 The Daily Telegraph can reveal details of the now infamous late-night conversation between Karl Stefanovic and his younger brother Peter, recorded by an Uber driver. Yesterday the pair apologised for the conversation on the eve of New Idea's full account in today's magazine. An insider said the older brother spoke about being fed up with Today co-host Georgie Gardner's (pictured with Karl Stefanovic below) approach to the job. "He (Karl) said she (Georgie) is wishy-washy, and doesn't have a real opinion on anything," the source revealed. "He described her as a fence-sitter, that she needs to step up and she is playing it safe. Karl even goes on to say that he wants to talk to his bosses about the issue. He thinks that she needs to get serious or get out." 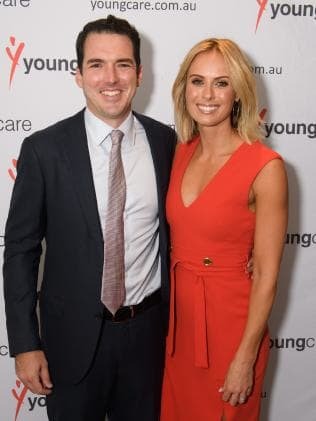 The exchange unfolded as Peter Stefanovic and his wife, Today newsreader Sylvia Jeffreys were together. "As far as the Uber driver's account goes, Sylvia was present for the conversation but stayed quiet," the source said. 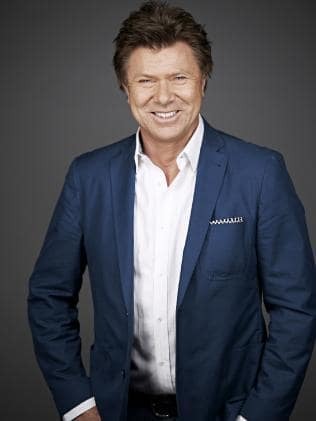 The boys also spoke about "friend" Richard Wilkins, the Today show's entertainment reporter. "They say that Dickie is overly protective of his patch and his sources and will not share any of the entertainment interviews," the insider said. Peter also complained about his role at the network, suggesting he was above reporting three days a week. And the pair were critical of a senior news reporter, they described as cold and unhelpful. Sylvia Jeffreys and Peter Stefanovic. Karl Stefanovic is expected to return to Today this morning for the first time since news of the recording broke. Channel 9 yesterday confirmed that Gardner will also be on air. On Sunday a Nine spokeswoman played it down. 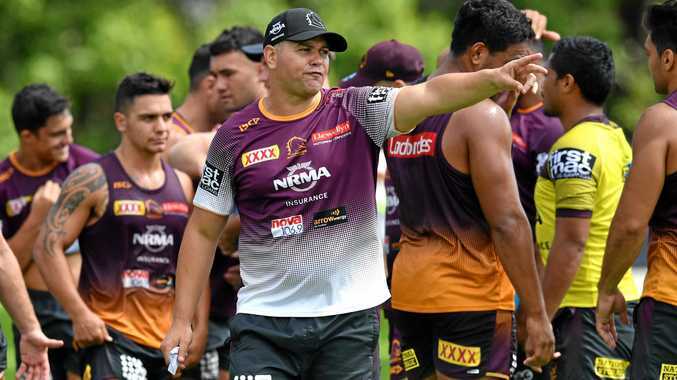 "Clearly it was schoolboy behaviour between brothers, but that's no excuse. We appreciate their genuine apologies," she said.